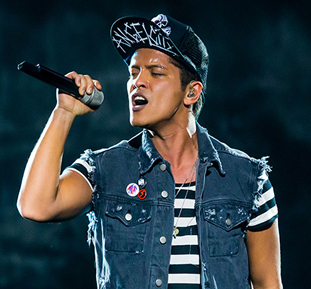 Bruno Mars is unamused by rumors that take aim at his heritage. 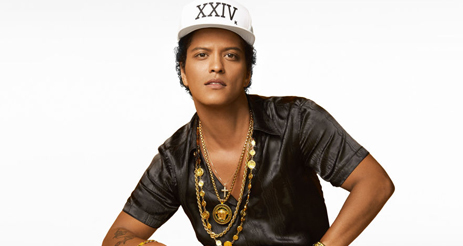 Bruno Mars is unamused by rumors that take aim at his heritage. The Grammy Award-winning artist has no plans to allow the music industry to box him in, but to insist that he’s ashamed of his multiracial roots in his appeal to the masses is enough to make the all-around entertainer step to the mic for a different reason.